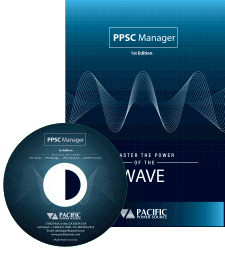 Irvine CA, Feb 19, 2014: Pacific Power Source releases new version of its popular Windows Graphical User Interface Software. 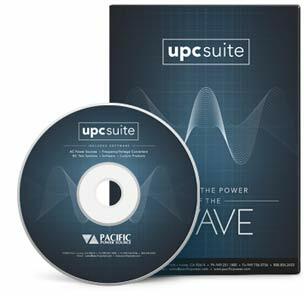 A new version of the UPC Studio Windows software is now available for immediate download by registered users. This new version provides full support for Windows 8 and Windows 8.1 while retaining compatibility with Windows XP and Windows 7-32/64. Several minor improvements and have been implemented in this new version as well.